Australian-born extremists convicted of terror offenses could soon be stripped of their citizenship, under radical legal changes bound for federal parliament. 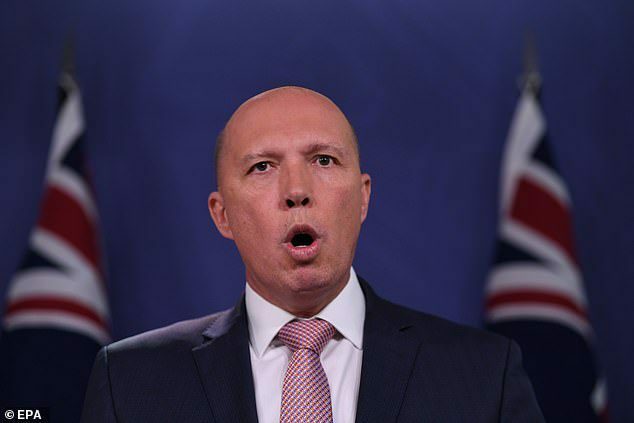 The proposed new laws would also allow a minister to strip Australian citizenship from a convicted terrorist if they were ‘reasonably satisfied’ the person was entitled to citizenship in another country. 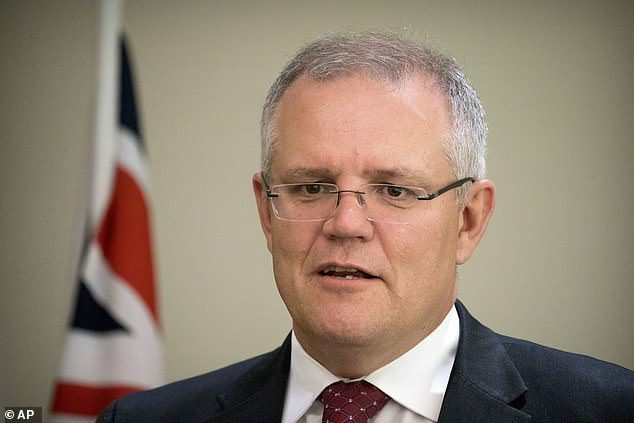 Prime Minister Scott Morrison also wants to introduce ‘temporary exclusion orders’ of up to two years for foreign fighters returning from conflict zones in the Middle East. Under the current law, citizenship can only be stripped from people who have been sentenced to six years in prison. ‘We will be removing that requirement,’ Mr. Morrison said at a press conference on Thursday. ‘It will only be if they are convicted of a terrorist offense, the current wording of the law, we believe it is unrealistic and needs to reflect the genuine threat that has been posted by those engaged in this activity. 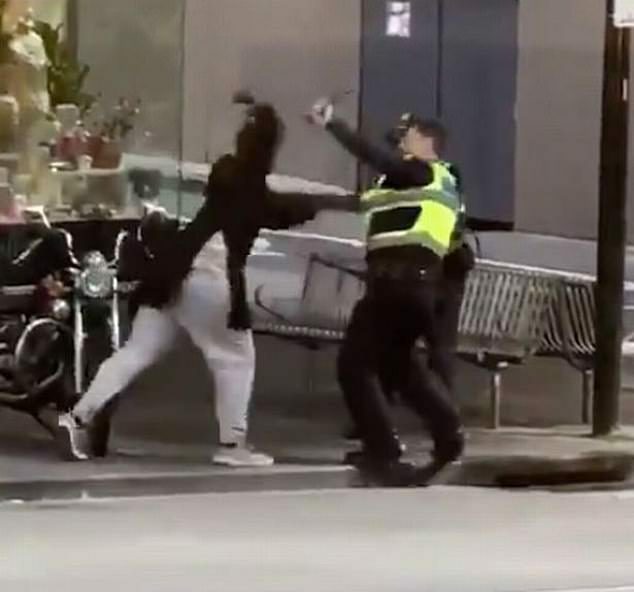 The announcement comes after beloved cafe owner Sisto Malaspina was killed in a deadly rampage carried out by ISIS-inspired knifeman Hassan Khalif Shire Ali in Melbourne’s Bourke Street on November 9. Together with Home Affairs Minister Peter Dutton, Mr. Morrison said he hoped Parliament’s intelligence and security committee would finish considering new laws allowing police to access encrypted messages. ‘I would insist on seeing (the laws) passed before the end of the next sitting fortnight,’ he said.